7 Aspects To Consider Before Booking Your First Liveaboard Dive Trip. Are you planning your first liveaboard dive trip? Cool! We are sure that it will be an unforgettable and fantastic experience. However, just like with preparing any other trip, a good prior investigation is going to avoid you many inconveniences. For this reason, we are going to consider 7 important aspects to properly book your liveaboard dive trip. 1) Ask Yourself How Much Time You Have Available For Your Liveaboard Dive Trip And Compare It With The Available Offer. Often, Liveaboard dive trips last approximately one week. Even though this aspect can vary depending on the company or the trip duration booked by you. In addition, remember you will also have to consider the time traveling from your home to the liveaboard destination and back. Don’t forget in this calculation you’ll need a bit of time for off-gassing before you fly home. Similarly, you must take into account the season of the year in which you plan your trip. The viability of one destination or another could depend of this. It is possible that those marine animals you wish to see are only in that location just for a few months. Another possibility is that the liveaboard dive trips in which you are interested take place only during some months of the year and they don’t coincide with your vacation. 2) Review Itinerary Before Booking Your Liveaboard Dive Trip. Depending on your diving bucket list, you will be more interested in some routes or others. 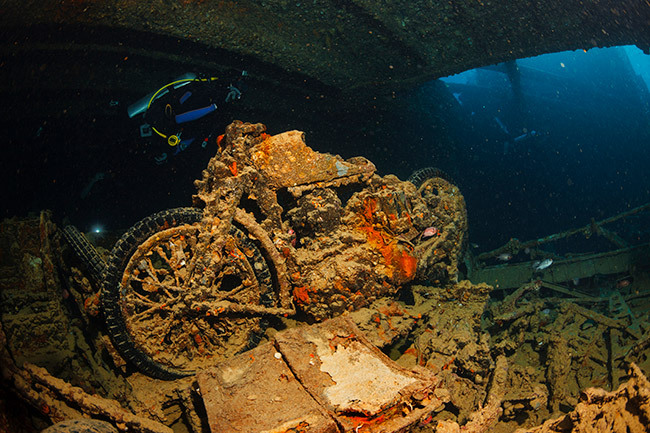 As you will know there are regions, like the Red Sea, ideal for wreck diving experiences. Others will allow you to dive with white sharks, as Guadalupe island offers. Do you want to live the impressive encounter with breathtaking manta rays? Then, Socorro is your best option. Meanwhile, hammerheads and whale sharks will be waiting for you in the Maldives. 3) Calculate Carefully The Budget For Your Liveaboard Dive Trip. 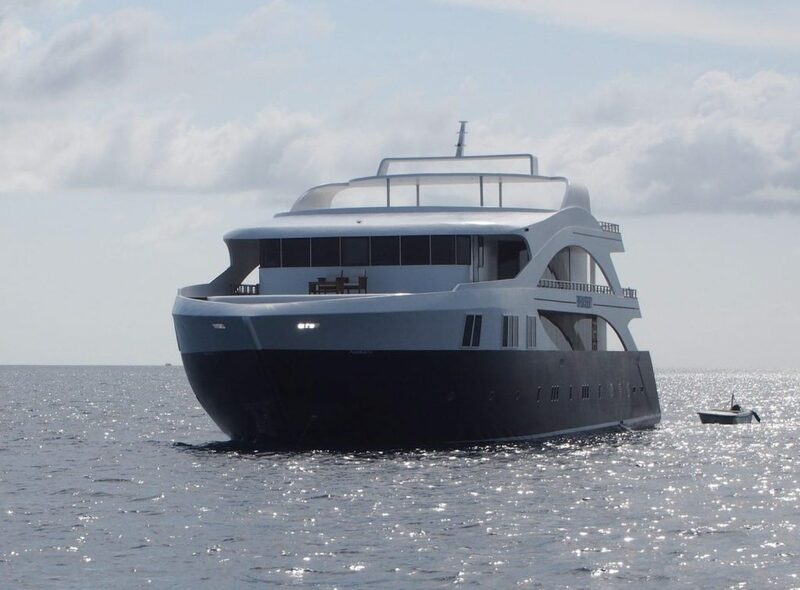 While it is true you can book you liveaboard dive trip from 1,075 USD, prices can vary greatly depending on the destination, the cabin you choose or the services you wish to hire. Do not forget to ask what is included in the price and what it entitles you to. Keep in mind you will also need to include in your budget flights or other displacements, hotels and meals when you are off the boat, etc. 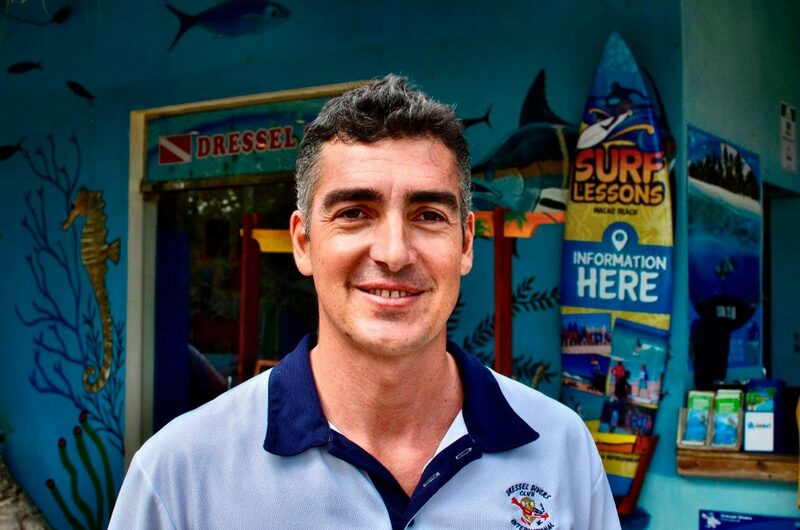 4) Your Certification Level And Experience As Diver Are Important To opt For Liveaboard Diving Trips. On the one hand, the minimum diving certification level required by liveaboard companies is the Open Water Course. However, keep in mind that some diving spots you can visit on these cruises may involve technical difficulties, great depths or considerable currents. 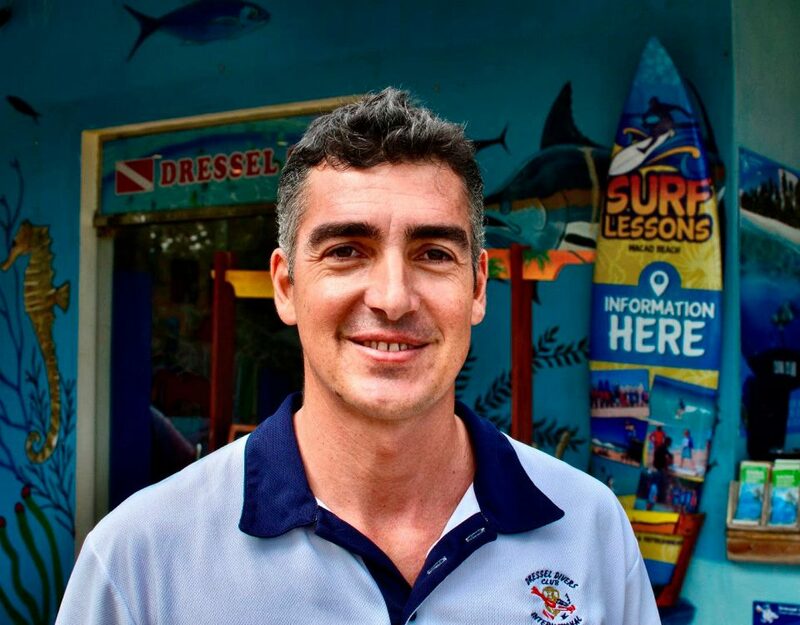 Depending on these variables, often, some companies require you be a certified Advanced Open Water Diver and / or a minimum level of logged dives. On the other hand, your skills as a diver will be vital to enjoy underwater. Remember that if you need deal with any difficult situation, this will give you confidence, tranquility and security to face it. 5) Learn More About The Safety Standards Of The Company That Manages Your Liveaboard Diving Trip. For all those who practice this sport, safety in diving is a must. 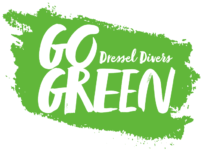 From Dressel Divers we encourage you to ask about the standards and rules followed by the diving company that manages the boat. So, if you want to rest assured that the chosen vessel guarantees a safe diving vacation, you have two options. b) Book your liveaboard dive trips life with Dressel Divers. 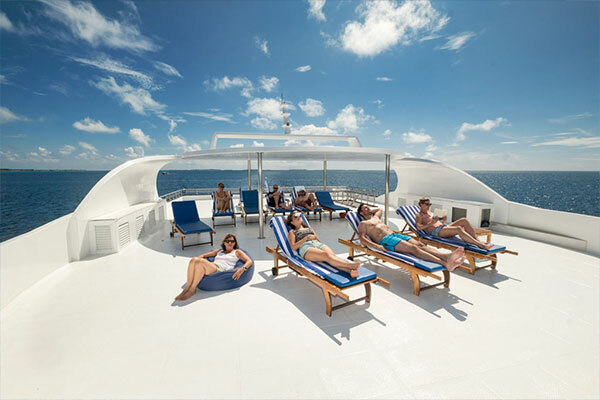 Our company makes a strict selection of cruises, offering our customers only those that meet our high safety, quality and professionalism demands. If after considering these 5 essential aspects you still have questions or doubts, do not hesitate to contact us for further information. 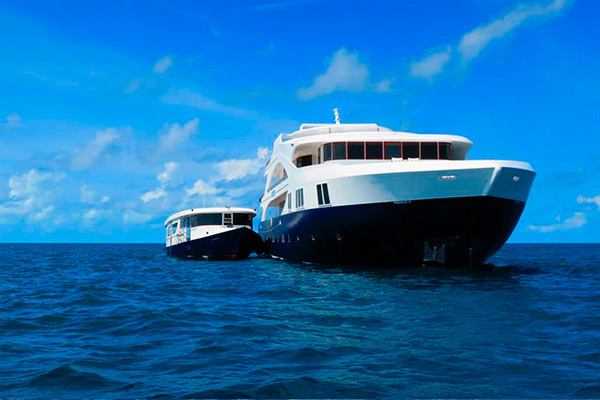 We will help you organize your liveaboard diving trip of a lifetime.